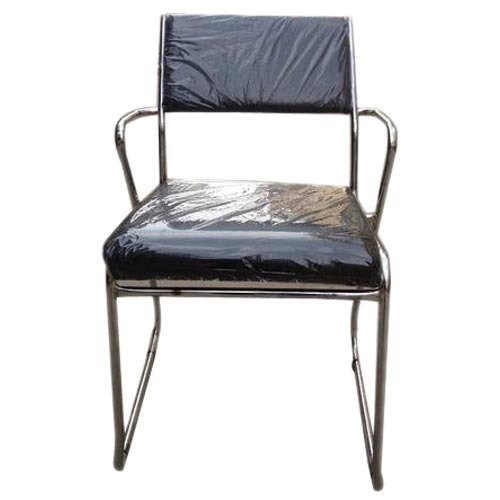 Our range of products include visitor chairs, office visitor chair, stylish visitor chairs, modern visitor chair and single arm visitor chair. for our valued customers. These Visitor Chairs are designed specifically to be used at receptions in working areas, offering comfortable & spacious sitting options. Available in a variety of designs and patterns, these sofas can be purchased at affordable prices. We are proud to introduce an exclusive range of Office Visitor Chair, which are superior in quality, durable and comfortable. 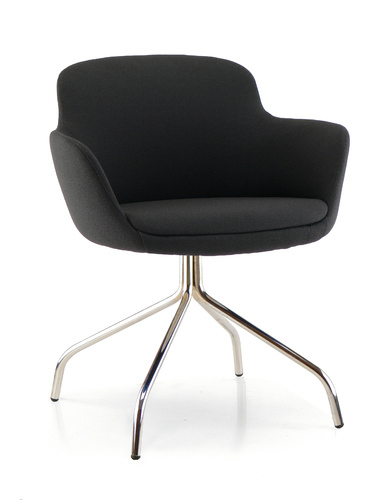 We offer these Office Visitor Chair based on the needs and requirements of the clients. The Office Visitor Chair are properly tested before the delivery and are available at very affordable price. 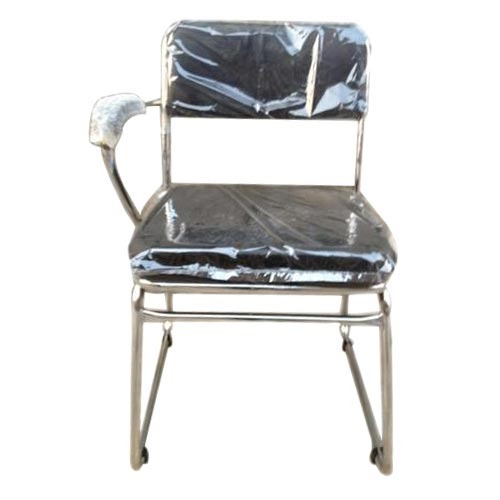 Our expertise allows us to offer the concept of exclusive various types of Stylish Visitor Chairs which are been design as a multipurpose use and patented to build Stylish Visitor Chairs to our valued customers who are interested to buy our Stylish Visitor Chairs outright with patent. Designed using sophisticated machinery; we have brought forward Modern Visitor Chairs for our valued customers. These Modern Visitor Chairs are used at several places including home, restaurants, working areas and others. Our customers are ensured to have flawless designs on the account of purchasing these Modern Visitor Chairs and also a perfect solution for adding ambiance to the decor of specified places. 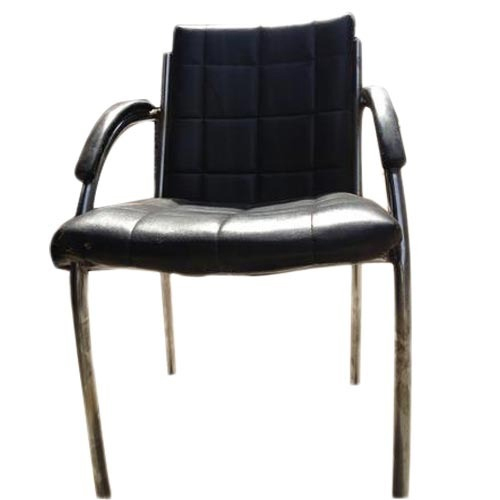 Our wide range of office Single Arm Visitor Chairs are made as per the contemporary trends. These Single Arm Visitor Chairs finds its wide applications in reception area of hospital and offices for the purpose of seating guest. 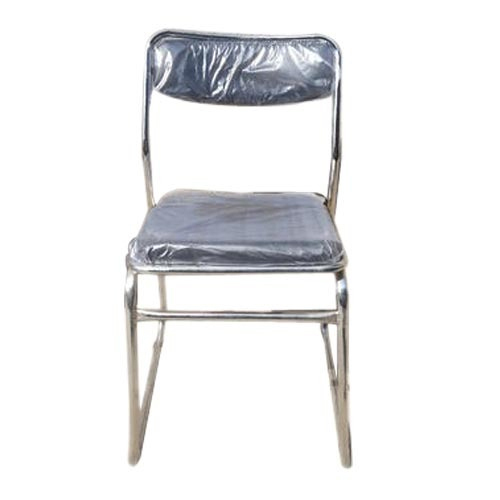 These Single Arm Visitor Chairs chairs are designed and made using supreme quality raw material by our skilled and dedicated team.